Our goal says it all! We will provide our customers garments ready to wear, by the time promised, with the most helpful, courteous, and knowledgeable personnel available. 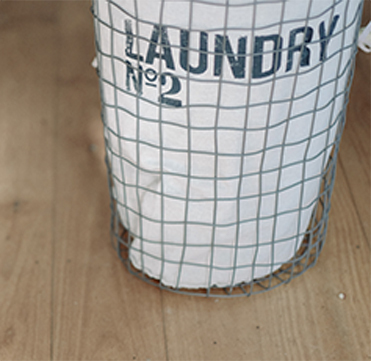 Our focus is on the quality of our dry cleaning and laundry, not how much we can do. We are locally owned by Todd Johnson who is hands on with every aspect of the operation. 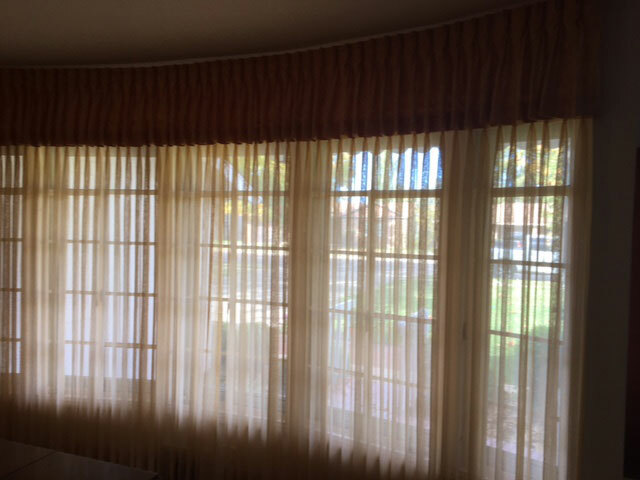 We are committed to making every customer look and feel his or her best! We offer convenient, same day service with pickup and delivery available. 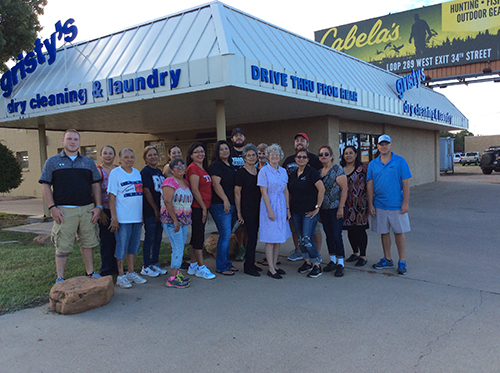 We have five convenient locations throughout Lubbock to serve you. You really do get what you pay for at Gristy’s Cleaners and Laundry.